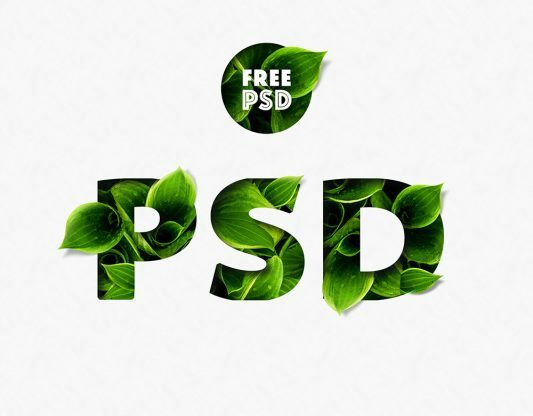 Download Leaf Text Effect PSD. This Free Leaf text effect PSD is great for creating any kind of nature, jungly, environmentally, eco style text effect. You can also use the same procedure can be used for any kind of object. So I hope using this Leaf Text effect PSD gives you some idea how to create such text effect. Give your flyers design, posters design and other design artworks a unique look with this lead text effect. The creativity has no limits as you can see from this unique nature inspired text effect psd. So Just play around with this leaf text effect psd and enjoy creating differnt text effect for you design projects. Hope you like it. Enjoy! Download Mobile App Screen Mockup PSD. 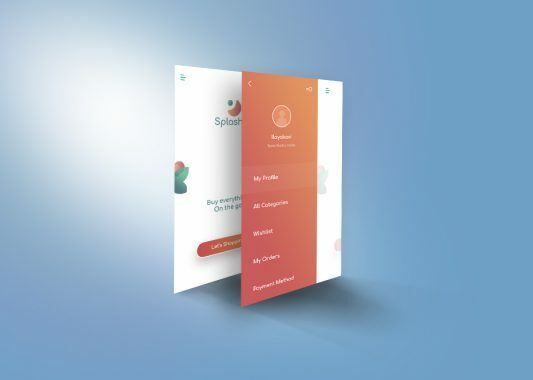 Give your UI presentation a lift-up using this mobile app screen mockup template. This Mobile app Mockup psd will help you to showcase your mobile app ui screens in the unique way. You can easily add your designs elements with the smart objects using Adobe Photoshop. This Mobile App screen Mockup PSD is fully layered and editable with adjustable shadows and backgrounds. By changing the content of smart object with your design you will get your desired result in few seconds without worrying about placement and perspective. Hope you like this Mobile App Screen Mockup. Enjoy! Download iPhone X Mockup PSD. 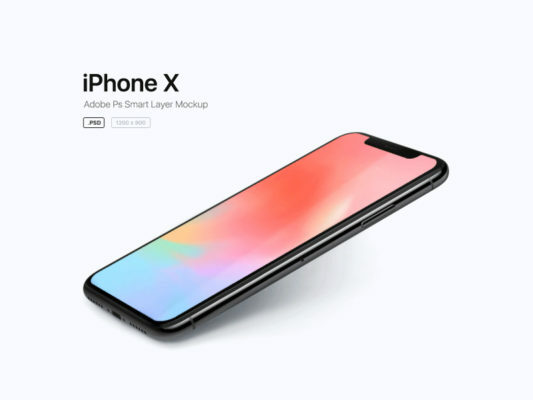 Use this iPhone X Mockup for showcasing your mobile app designs and use it in website headers or in news articles. You can easily change the content of the screen using smart object in just few seconds. All you have to do is double click on smart object and replace the content and save. Your UI Design will automatically update on iPhone X mockup Template. You don’t have to worrying about placement and perspective. it’s that simple! Hope you like this iPhone X Mockup PSD. Enjoy! 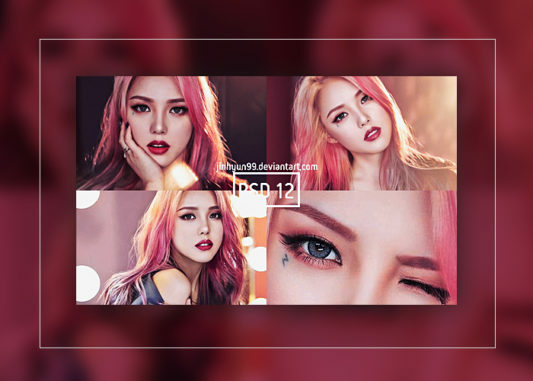 Download Glamour Photo Coloring Free PSD Tone. A free Photoshop coloring psd for giving your picture a unique look . Glamour Photo Coloring Free PSD Tone fully layered with unique name and color. So, you can easily adjust any layer to fit your style or picture type. Hope you like it. Enjoy! Download iPhone 7 Mockup Free PSD. A cool way to display and present your mobile app design using this iPhone 7 mockups. 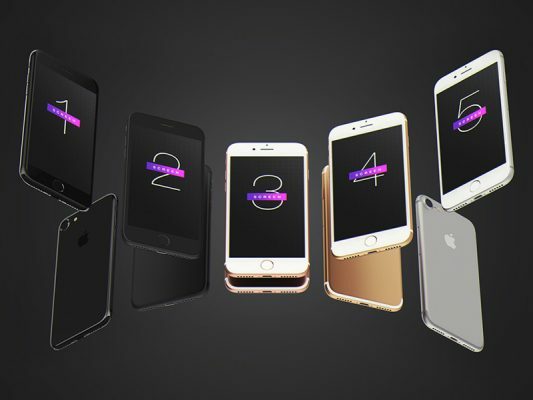 This iPhone 7 Mockup Free PSD contains 5 iPhones in differnt angles so you can choose the one you want to use in your project. They come in different angles so you can present your app in a professional way. To add your design, just replace the content in the smart object. Hope you like this iPhone 7 Mockup Free PSD. Enjoy! Download Free Trifold Square Brochure Mockup PSD. 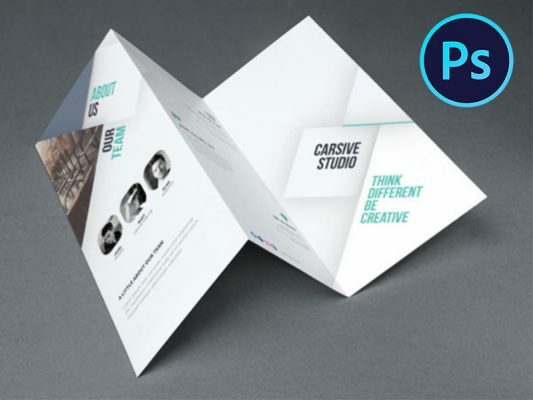 This is a photorealistic trifold square brochure mockup you can use to display you design. Using this freebie you can show your brochure design pages and display the flow of information for each page. Trifold Square Brochure Mockup PSD is of high resolution, the background can be replaced, the shadow is transparent so it will look good on different background colors. To add your artwork just replace the smart object, It quick and simple. Hope you like this Free Trifold Square Brochure Mockup PSD. Enjoy! Download Brown Shopping Bag Mockup Free PSD. Download cool and high quality shopping bag mockup for your quality designs. This shopping bag Packaging mockup can be used in making a stunning presentation. If your client wants you to make a shopping bag, you can put your design element into this mock-up and showcase before him straight away to give him the clue how his bag is going to look in actual form.. The best thing about this Free Brown Shopping Bag Mockup PSD is that you can download it for free and its easy to use and can be customized according to your needs. 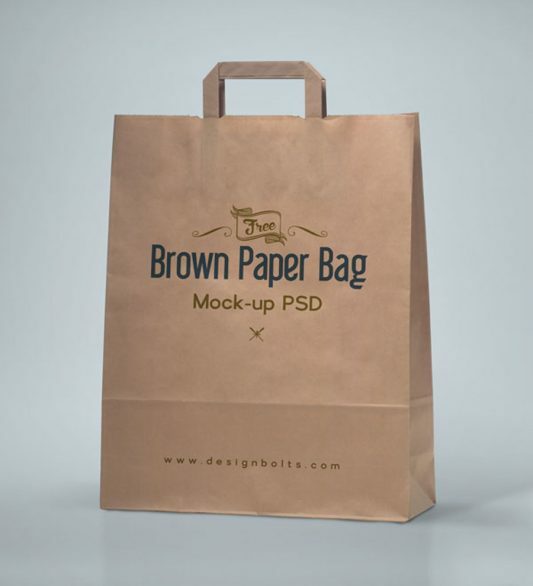 So download this Brown Shopping Bag Mockup Free PSD and check them out. Brown Shopping Bag Mockup PSD is just perfect and a great resource for any type of personal or commercial Web and mobile UI design projects. Brown Shopping Bag Mockup made in photoshop PSD file format. Elements are organized in layers, allows you for editing of files quickly. Hope you like this Brown Shopping Bag Mockup Free PSD. Enjoy! Download Vertical Business Card Design Mockup Free PSD. Start advertising with this awesome advertising banner mockup. Have a look at the collection. Seek ideas from it and you will know how diversely business cards can be made. It will for sure make you know that it is not only about making stereotype business cards designs every time. The best thing about this Free Vertical Business Card Design Mockup PSD is that you can download it for free and its easy to use and can be customized according to your needs. 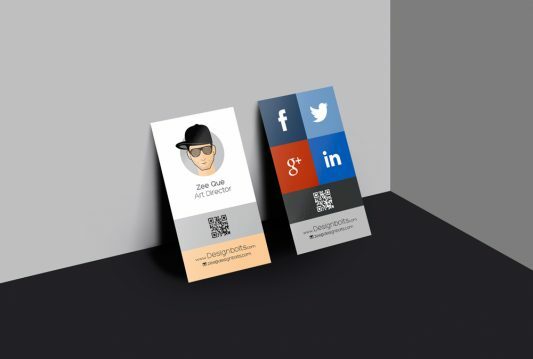 So download this Vertical Business Card Design Mockup Free PSD and check them out. 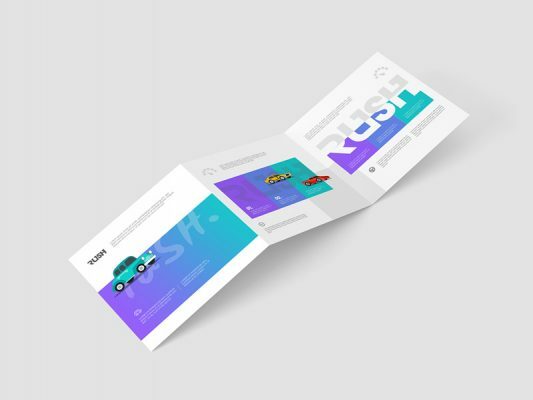 Vertical Business Card Design Mockup PSD is just perfect and a great resource for any type of personal or commercial Web and mobile UI design projects. Vertical Business Card Design Mockup made in photoshop PSD file format. Elements are organized in layers, allows you for editing of files quickly. Hope you like this Vertical Business Card Design Mockup Free PSD. Enjoy! Download Art Sketch Mockup Free PSD. Get amazing promo images for your drawings in seconds!. The best thing about this Free Art Sketch Mockup PSD is that you can download it for free and its easy to use and can be customized according to your needs. So download this Art Sketch Mockup Free PSD and check them out. Art Sketch Mockup PSD is just perfect and a great resource for any type of personal or commercial Web and mobile UI design projects. Art Sketch Mockup made in photoshop PSD file format. Elements are organized in layers, allows you for editing of files quickly. 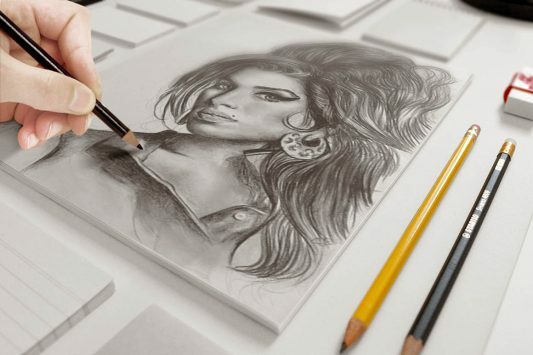 Hope you like this Art Sketch Mockup Free PSD. Enjoy! Download Isometric Website Mockup Free PSD. 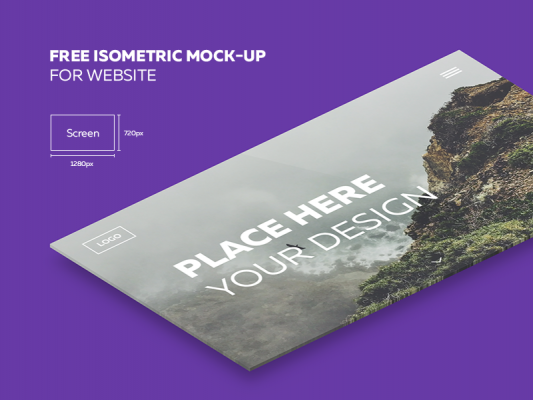 Start using this isometric mockup for website to make your website presentation look more professional. It was made using using 1280x720px sizes. So if your web designs feel free to give this Isometric Website Mockup Free PSD a try. Hope you like it. Enjoy! Download Free Business Catalog Brochure Design Template PSD file. Catalog are a great way to promote your businesses. Also this is Free catalog design templates PSD download for your design inspiration! 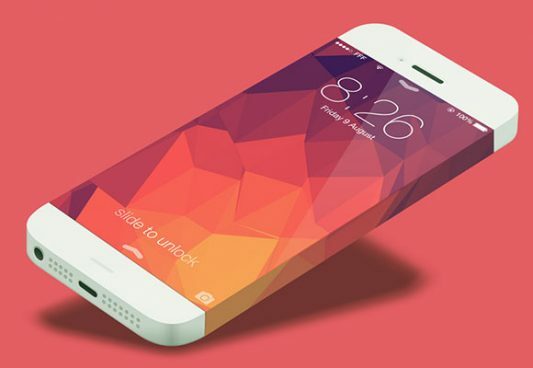 Download iPhone 6 Phone Concept Template Free PSD Mockup file. Enjoy!